Ever since the critically-acclaimed crime drama series Narcosmade it to the TV screen last year, the dark world of drug trafficking came in the spotlight of popular culture, gaining relevance once again in the entertainment consumption market. 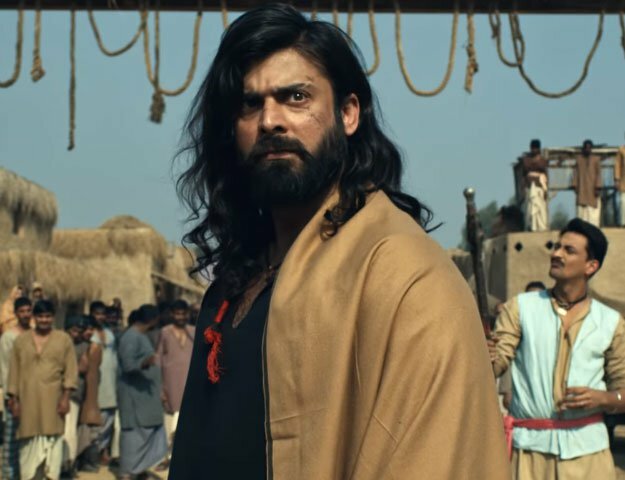 While hit PTV dramas likeDhuwan and Inkar delved into the subject with full liberty, 2015 filmSwaarangi fell on its face as it attempted to peek through the veil of the drug underworld. However, director Ammad Azhar has reason to believe his big-budget debut cinematic venture, Whistle, is a unique take on the drug industry. The bilingual film is being filmed at different locations in both Afghanistan and Pakistan and the director plans on releasing it in both the neighbouring countries simultaneously. Talking to The Express Tribune, he says, “We need to understand that those who control drug sales target specific markets for specific reasons.” In order to bring a realistic feel to the film, Azhar chose locations that are infamous for being hubs of narcotics. A collaborative project of Mian Brothers and Meditation Productions,Whistle has been written by Naeem Baig, the author of spy thrillerKogon Plan. Coke Studio debutants Bakhshi Brothers have put together the soundtrack while the film’s cast includes the likes of Farhan Ali Agha, Sohail Sameer, Tatmain Ul Qulb and Amir Kazmi. The director believes Whistle does touch upon themes of national unity and why they are essential for uprooting a menace like drug trafficking. “Through unity we can help protect the future of this country,” he adds. The director maintains many educated people have ventured into film-making and things are not the same as they once were. “I studied screenwriting in New Zealand and I am aware of the global film culture,” Azhar says. He maintains a lack of focus on storylines was one of the key reasons why Lollywood films lost their touch in the past. According to Azhar, this was part of a deliberate attempt to remove the role of screenwriters from the industry. “Our senior directors used to develop their own stories with an utter lack of foresight. It is heartening to see the new wave of film-makers going back to the basics and I really hope that my film too contributes in this regard,” he adds.